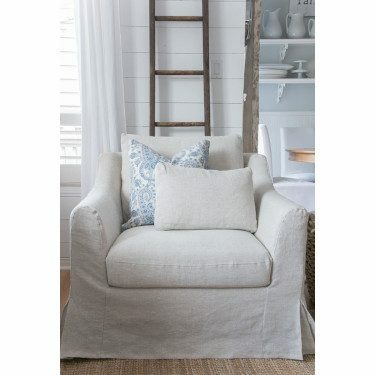 For a more modern and clean style, a form-fitting slipcover is your best look. A sofa with sleek lines and showy legs can benefit with a form-fitted slip cover because it will showoff its’ natural design. Usually, these types of slipcovers are made of a stretchy fabric that should perfectly fit over the piece of furniture. 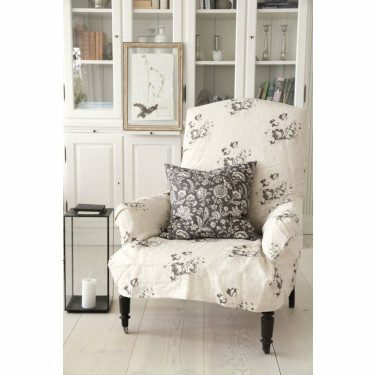 You don’t want excess fabric from the slipcover because it will make it look untidy and unnatural. 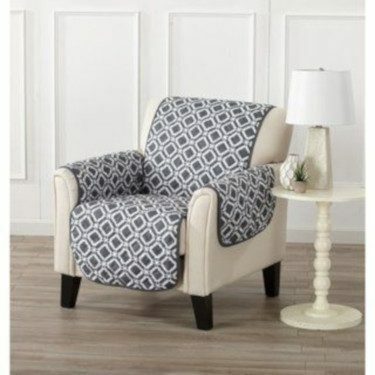 You can have a slipcover that is custom made to your furniture. The benefit of this, is that it fits like a glove. You can also design every inch of it to your liking, from adding some welting or buttons or zippers or ties, you can definitely make it one of a kind. 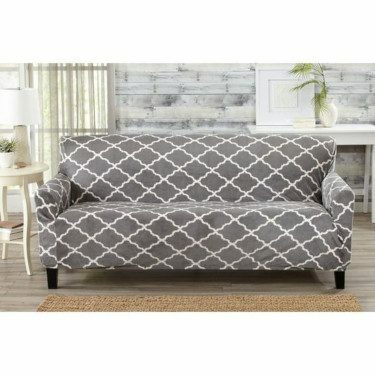 If you’re looking for something less permanent and just want something to throw on when your grandkids come over or when you’re throwing a party, then a furniture throw sofa slipcover is what you need. It’s easy to put on and protects your furniture from damage. 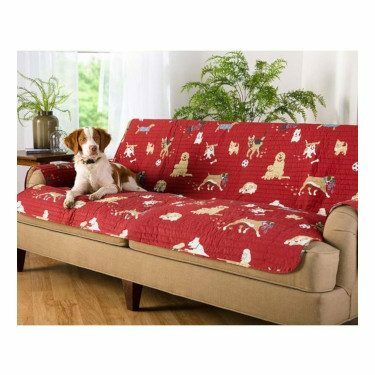 Pet-friendly slipcovers are a little more sturdier and protects your furniture from pet hair, pet stains, pet smells, and claw marks. They’re not as design-forward as the other slipcovers, but they definitely do its’ job. Skirted slipcovers are more casual and relaxed. Also, depending on the material of the fabric, they can help make a room feel and look more cozy. They can look traditional or fit perfectly in a farmhouse designed home.